Jeremy Cole, partner, has more than 21 years of corporate finance experience, working with successful businesses. Jeremy trained as a Chartered Accountant with Spicer & Oppenheim (now Deloitte & Touche) before joining PricewaterhouseCoopers in 1989, in Manchester. He spent 3 years working in PWC's Silicon Valley office in San Jose, California, in the mid 1990's, working closely with entrepreneurial technology and life science companies and venture capital funds. 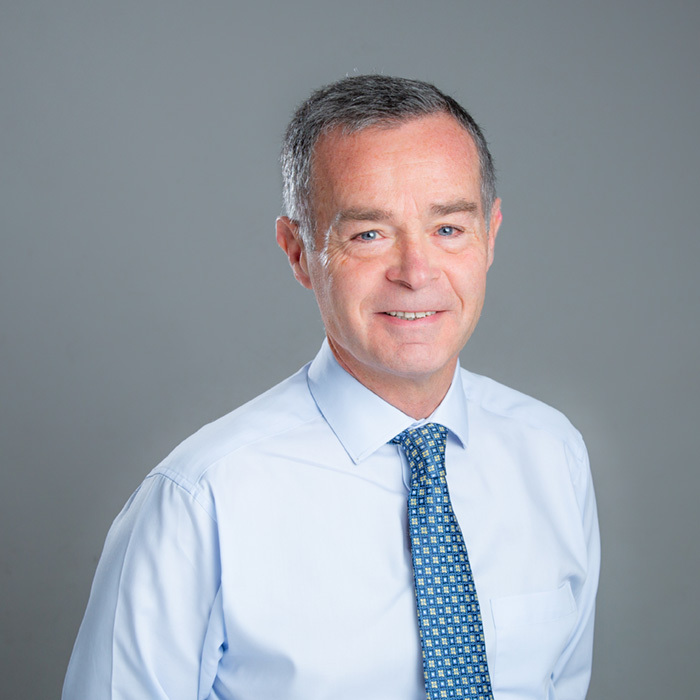 He joined North West accountants Hurst & Company as a partner in 1997 to set up a corporate finance division, which he ran successfully until 2001, when he was approached by independent corporate finance firm TMG to join them as a partner. In July 2002 Jeremy decided to establish his own corporate finance firm and set up Cole Associates. Jeremy specialises in management buy-outs and buy-ins, corporate acquisitions and disposals, raising finance and due diligence. Jeremy invests a huge amount of energy and enthusiasm into each client's transaction and enjoys a close working relationship with clients. 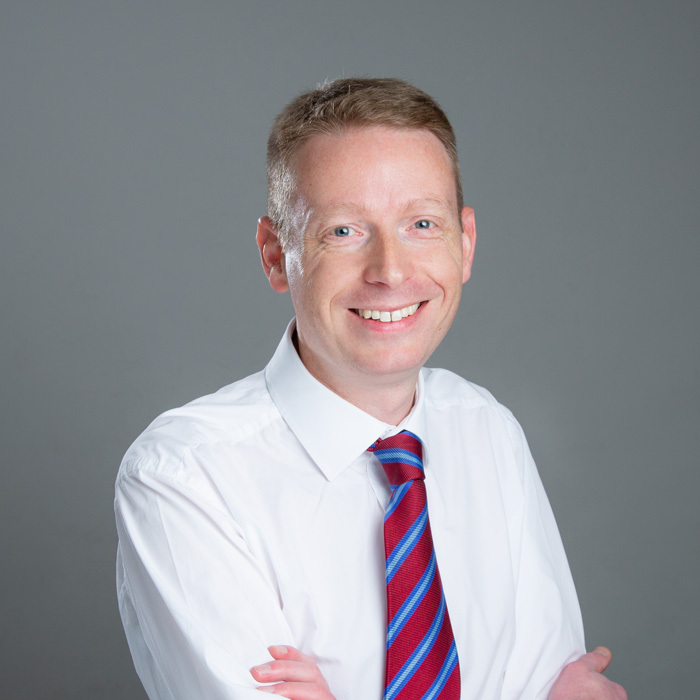 David Middleton has 18 years corporate finance experience. David is a Chartered Accountant having trained with a regional firm where he specialised in Corporate Finance, before joining Cole Associates, in October 2002. In 2006 he became a partner in Cole Associates. David also has the Institure of Chartered Accountants' Corporate Finance Qualification. He has a varied experience having led a wide range of corporate finance transactions including MBOs, MBIs, raising finance, corporate acquisitions and disposals as well as working with clients on an ongoing consultancy basis.